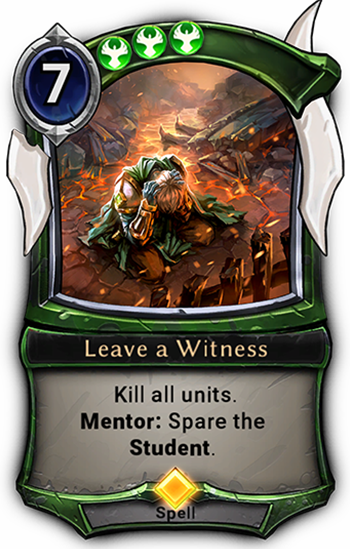 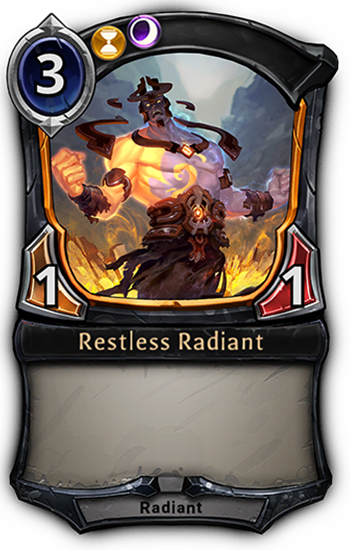 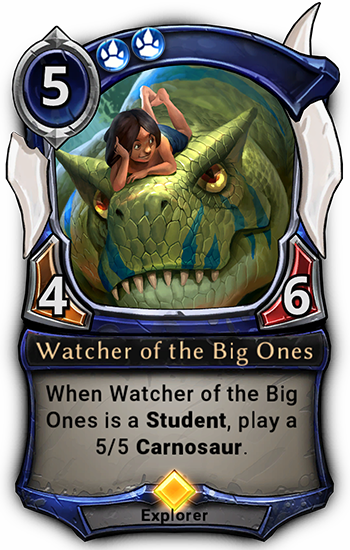 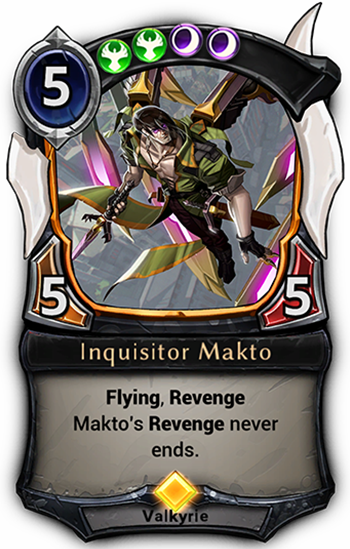 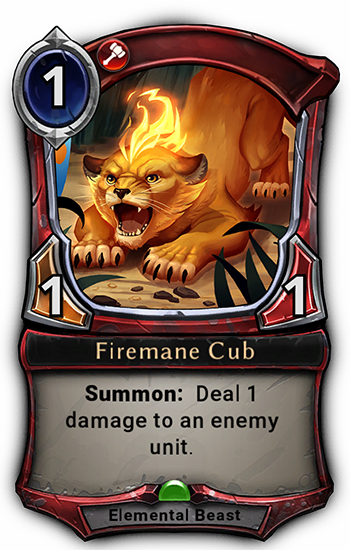 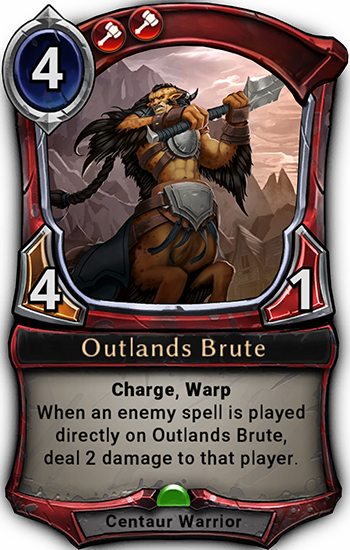 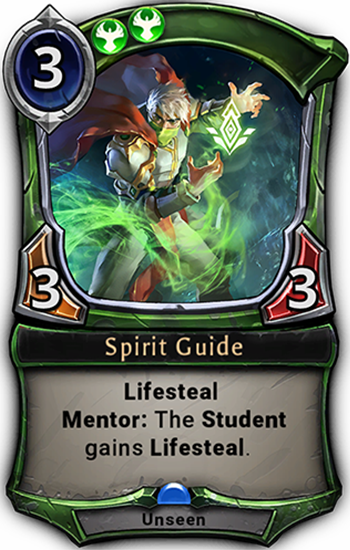 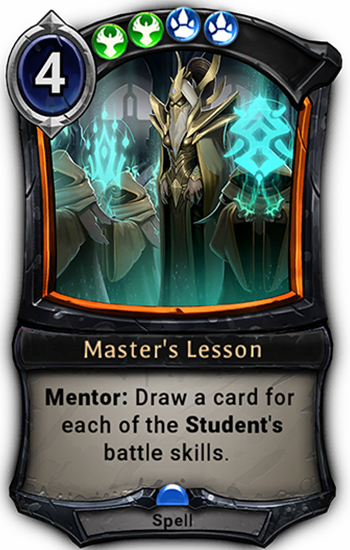 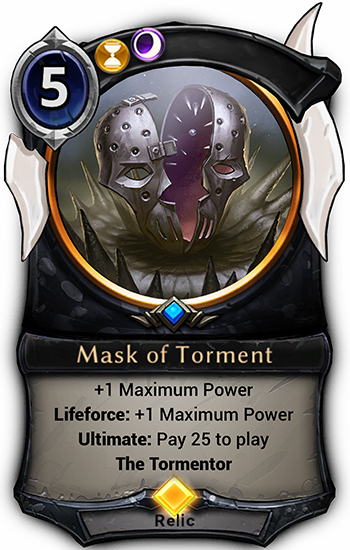 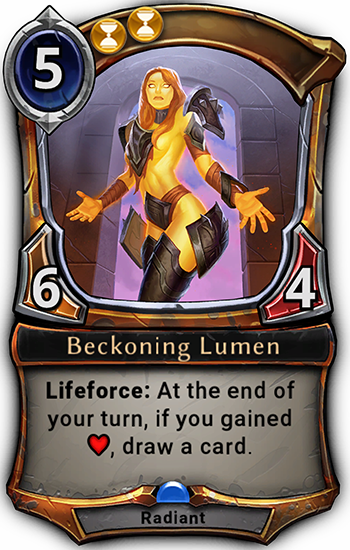 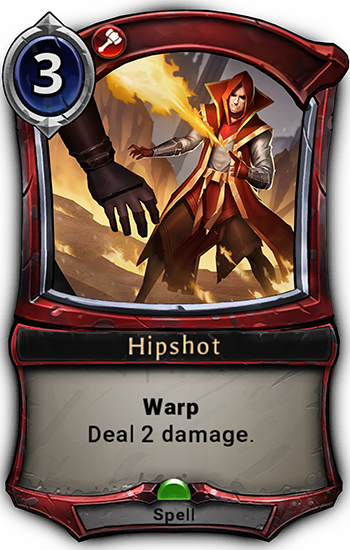 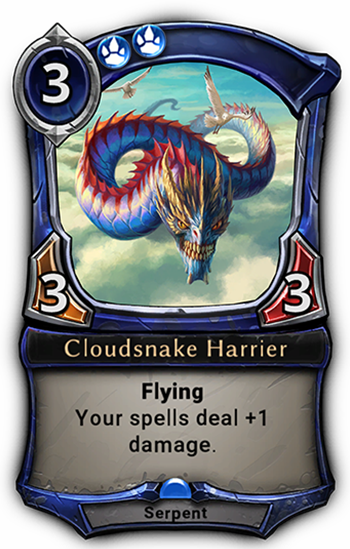 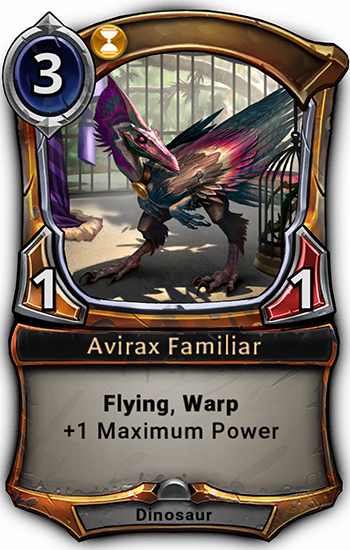 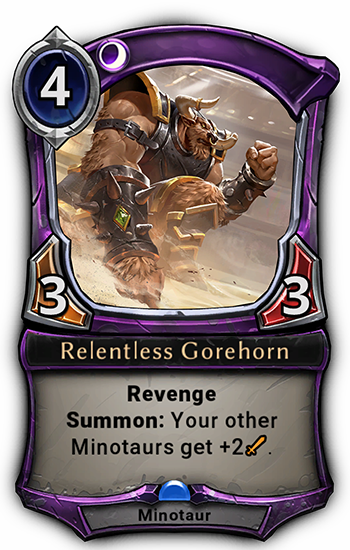 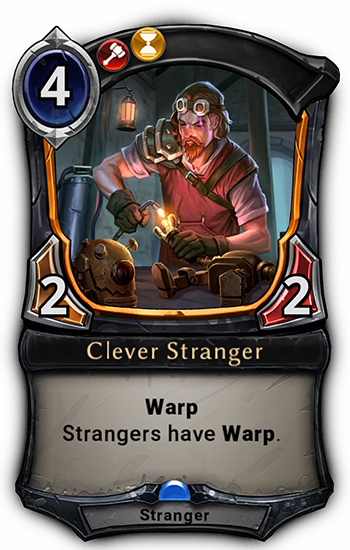 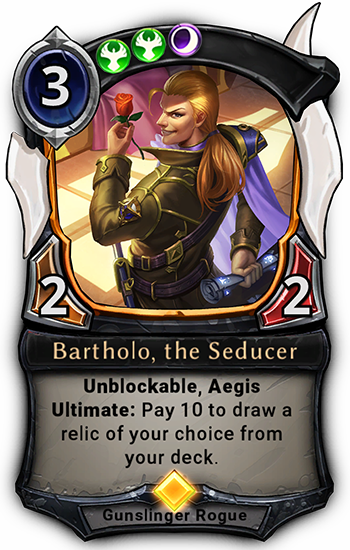 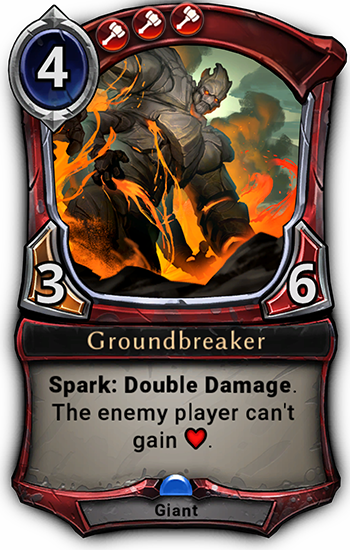 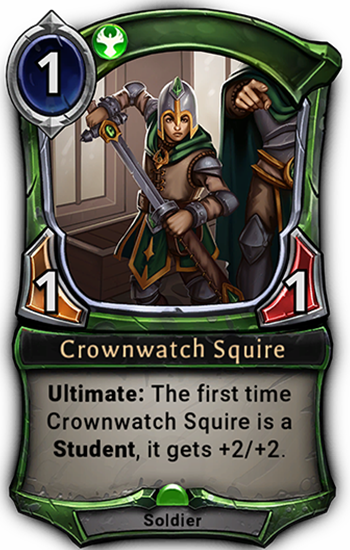 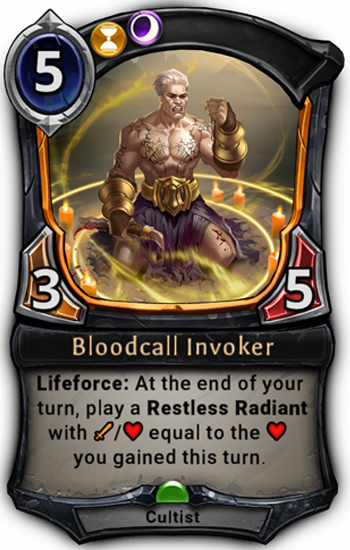 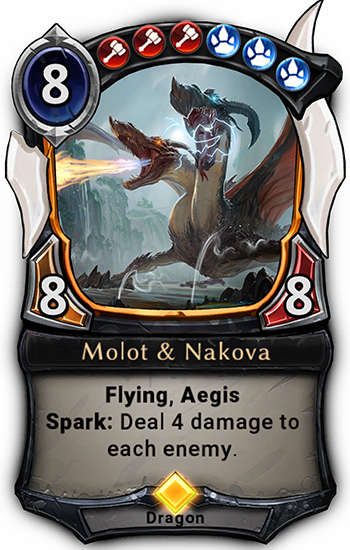 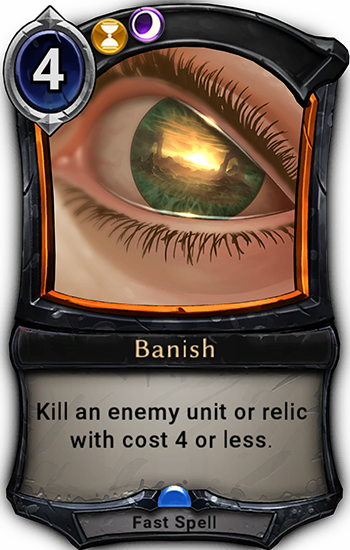 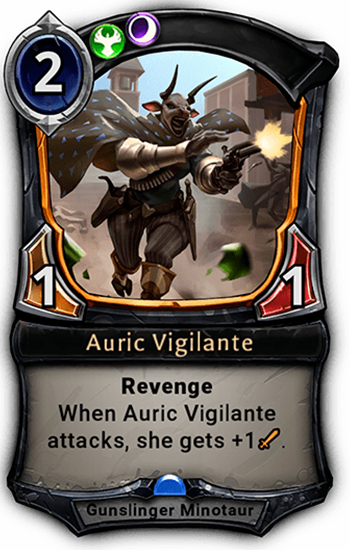 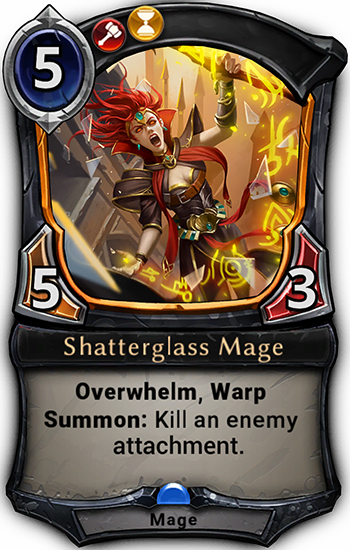 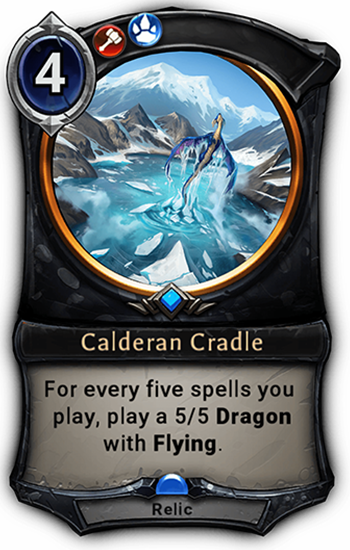 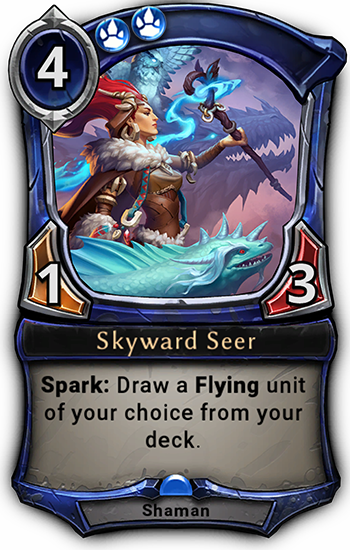 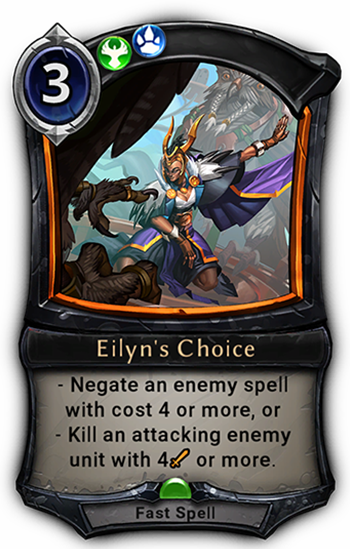 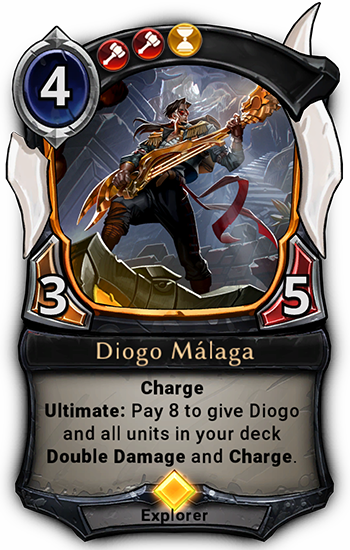 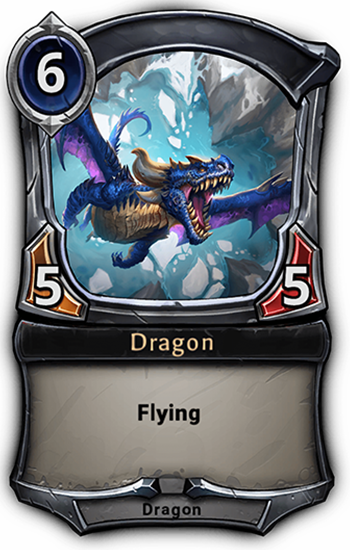 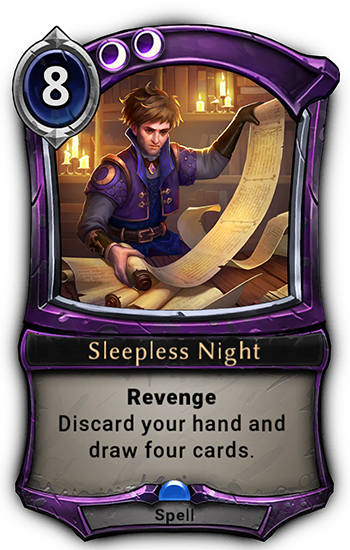 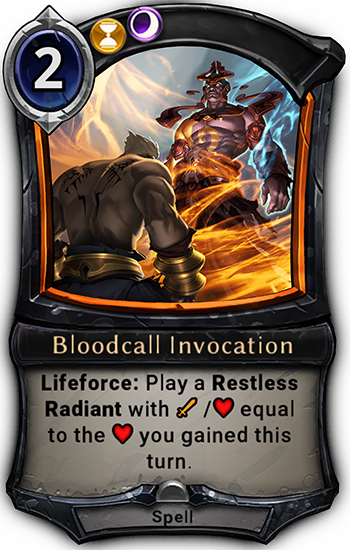 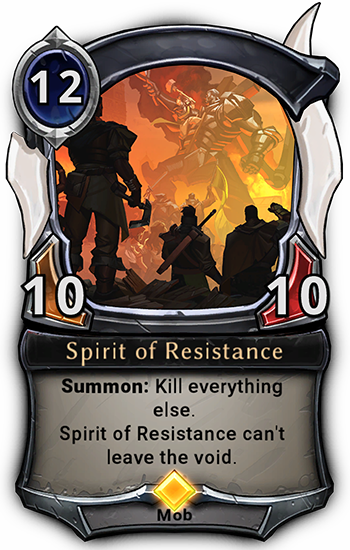 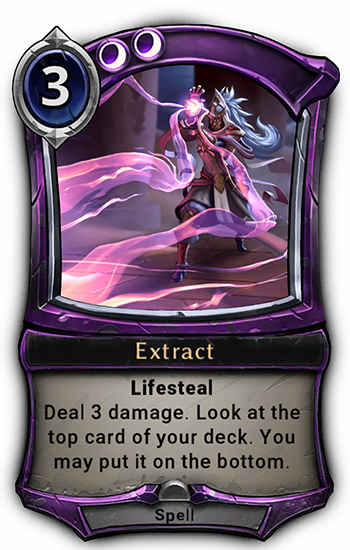 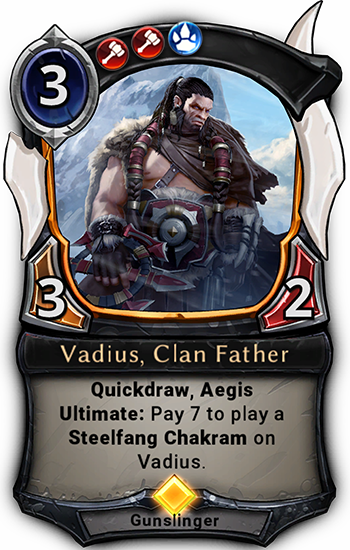 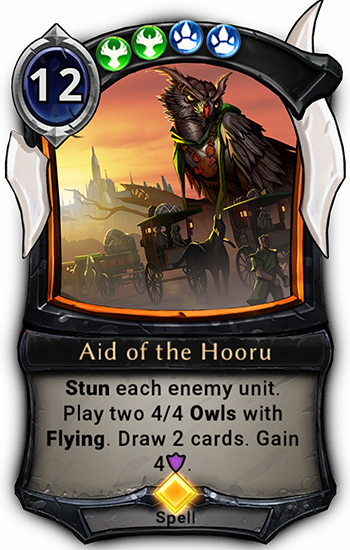 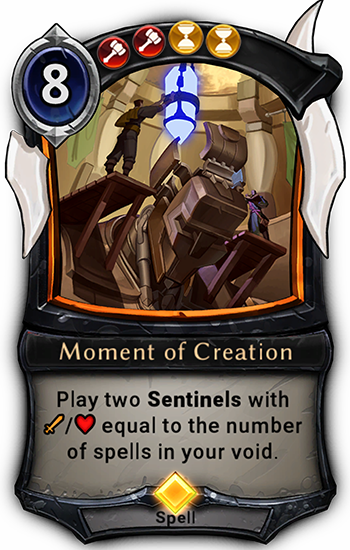 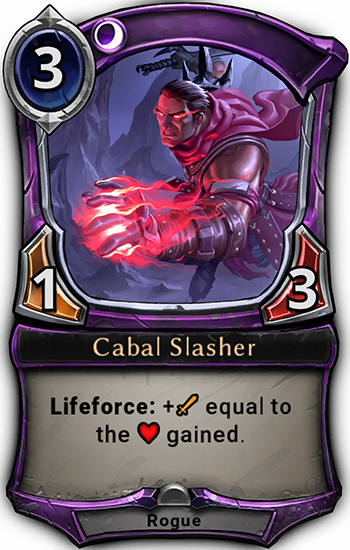 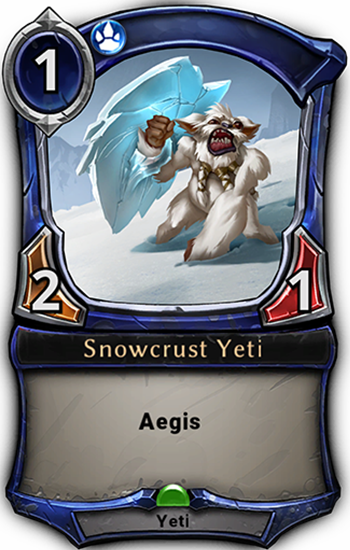 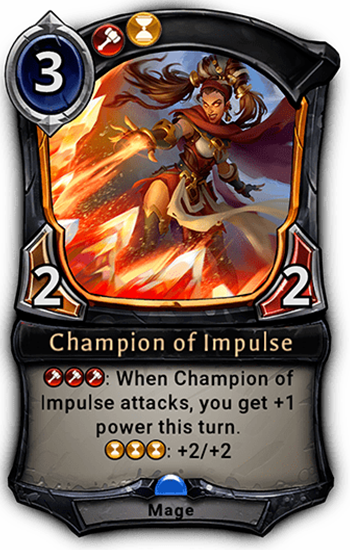 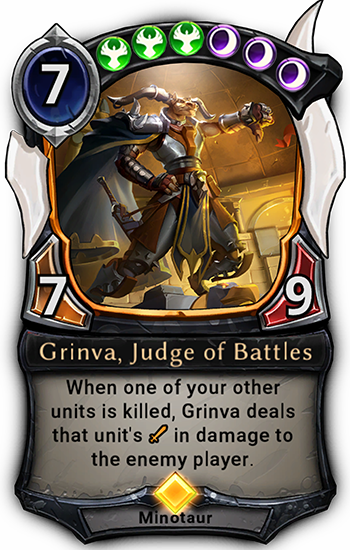 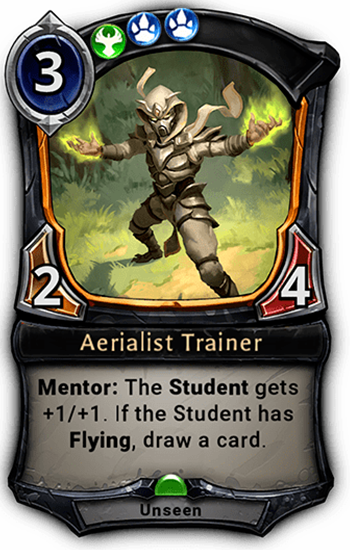 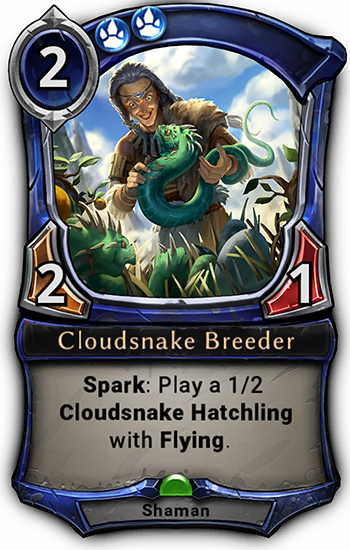 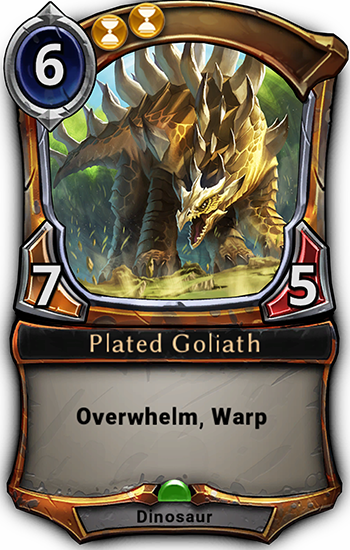 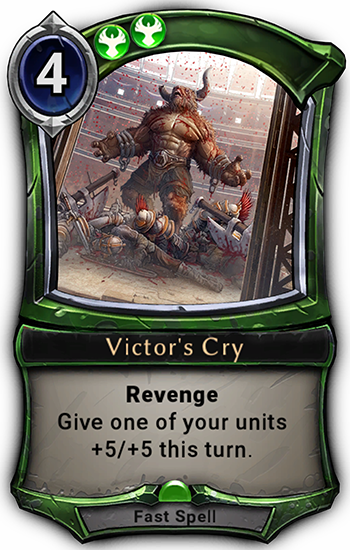 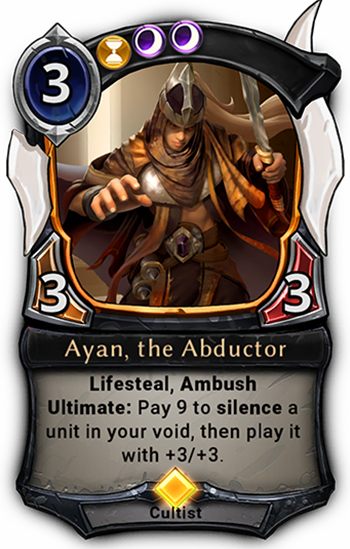 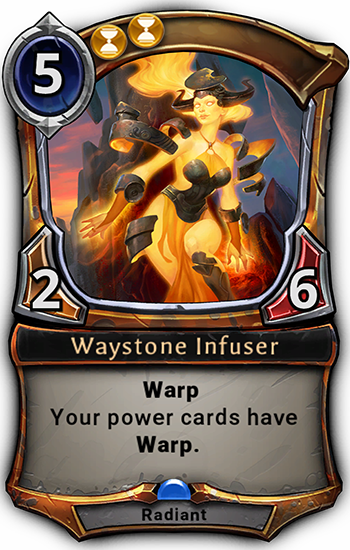 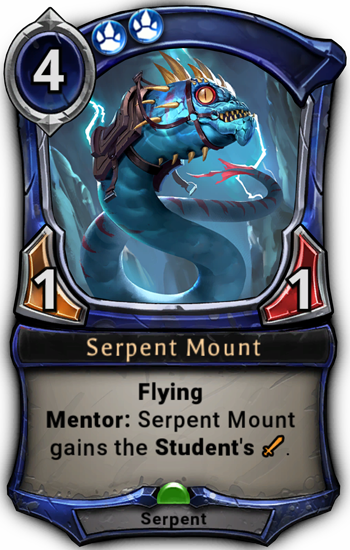 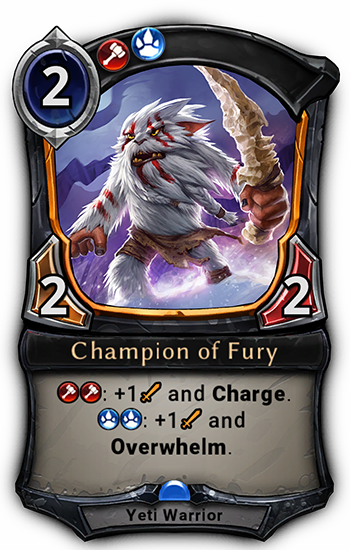 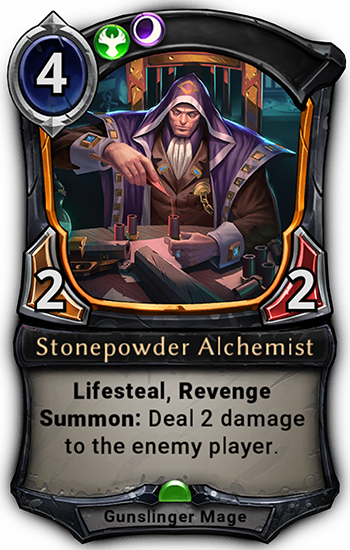 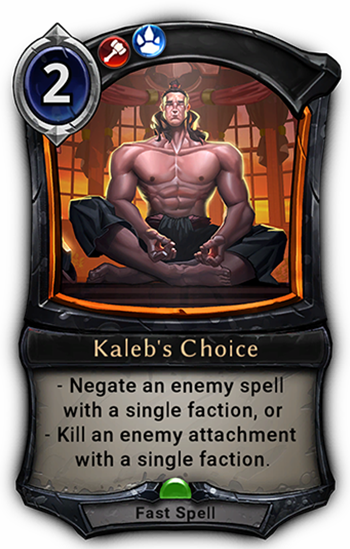 Spoilers for Omens of the Past have now begun! 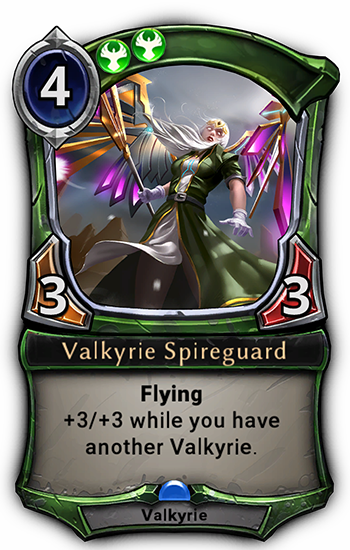 Check back here for an up-to-date gallery of spoilers as they happen. 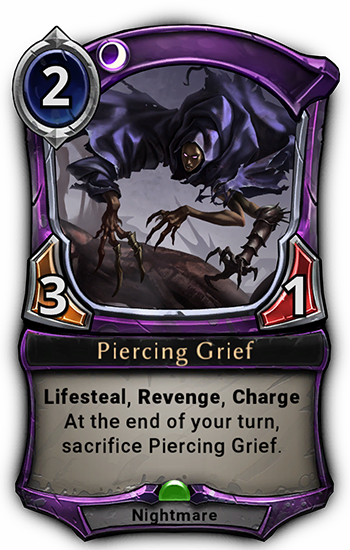 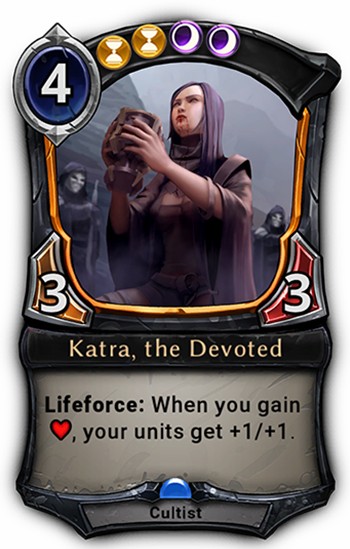 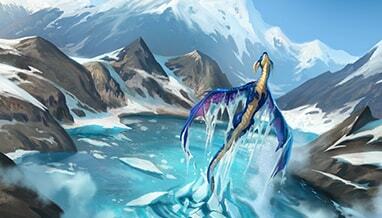 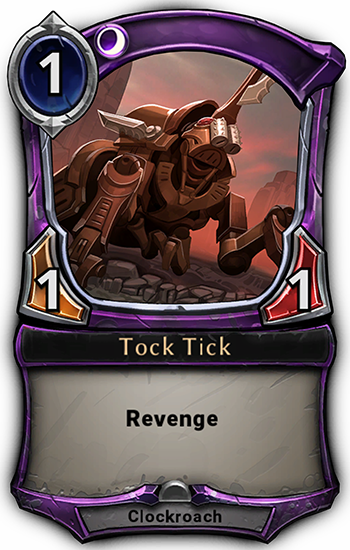 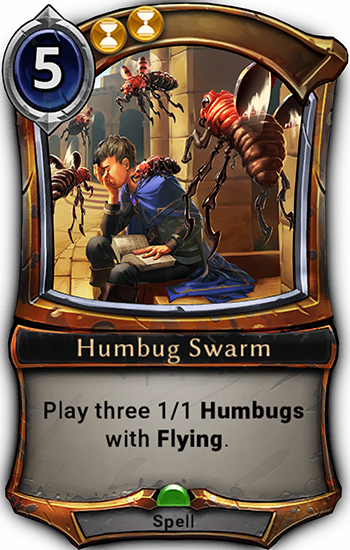 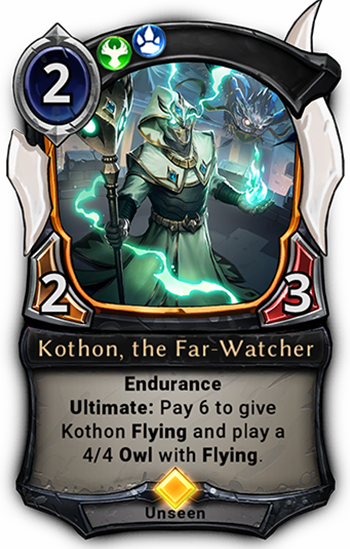 Check back for more spoilers as we get ready for Omens of the Past!